How do you find a date when you are over 30? 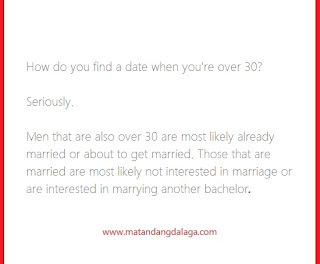 Men that are also over 30 are most likely already married or about to get married. Those that are married are most likely not interested in marriage or are interested in marrying someone ten years younger than you are or are interested in marrying another bachelor. At 30, you're pretty much set in your life. You are supposed to have made all the friends you are going to make in your life. 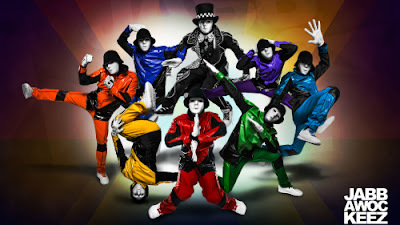 The new ones you'll make are less likely to establish the kind of bond you have with your friends from younger years. Click here and read about the different "roles" in a relationship. At 30, you already have a world that's your own and the people that you have there are most likely the same people that you will in your life till death. Whatever relationship you have with them are most likely the relationship you will have with them till death. 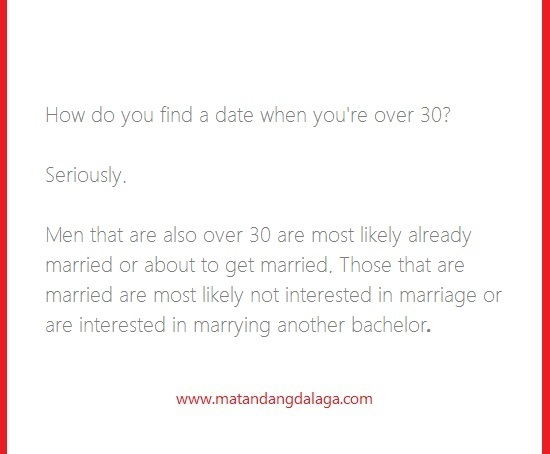 So how do you find a date when you are 30? Are you to settle for a younger guy? Do you go and enroll in a gym? But people who are serious about their health shouldn't go around meeting women in the gym right? They're supposed to be in the gym to take care of their health. If they are there to meet women, there must be something wrong with them. Gym... out of the question. 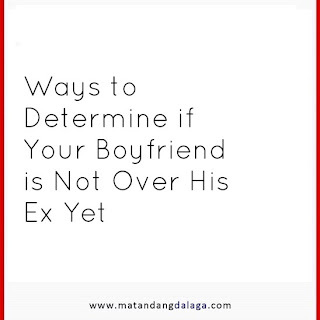 Click here to read about my RELATIONSHIP CHECKLIST. Dance class... out of the question. Do you find a new job? At 30? You find a new job at 30 and do you actually want to have a relationship with someone you work with? Do you go around different bars every night? Do you volunteer in a non profit organization? Do you ask your friends to set you up with someone? Ah, this country. This country is just making it hard for 30 something single people. 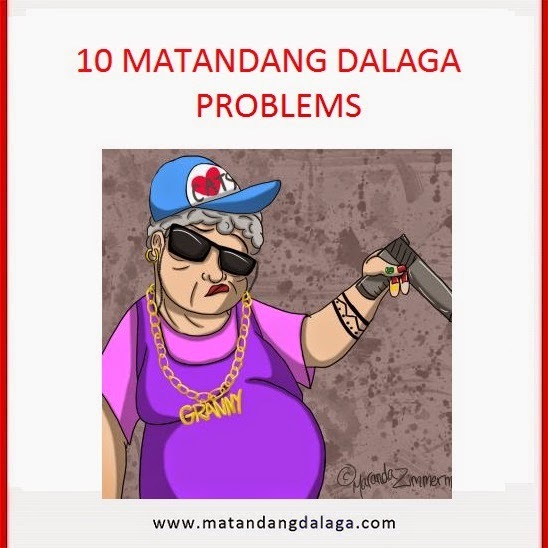 The minute your age go past the last day of the monthly calendar date, you're considered old... a matandang dalaga... and who the hell would want to date a matandang dalaga?